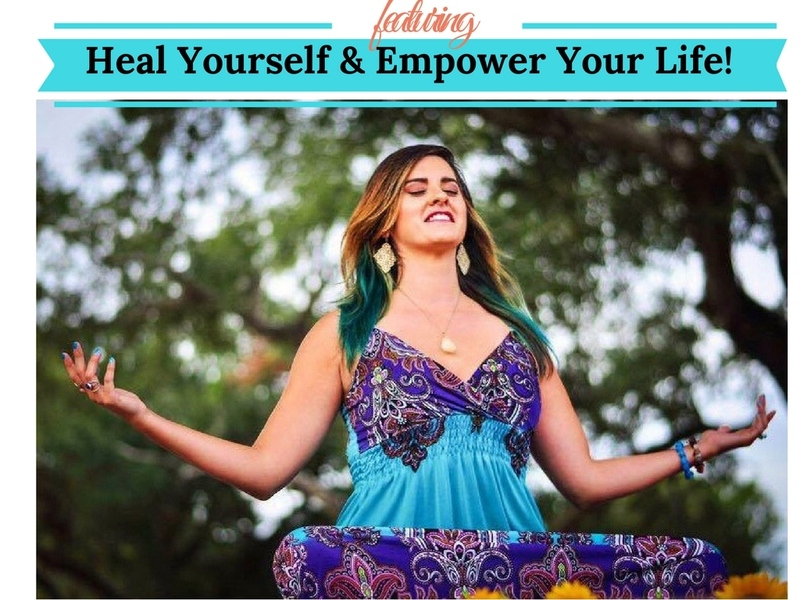 Unity of Existence ~ | Heal Your Spirit & Empower Your Life! As you take time to really feel your perception of All that is, you can sense that everything is fully united. You can feel the knowingness in your own heart. You can sense the duality of this, yet you can also feel the joy. Everything exists for its own reasoning, even if we do not see the purpose; the purpose indeed exists. 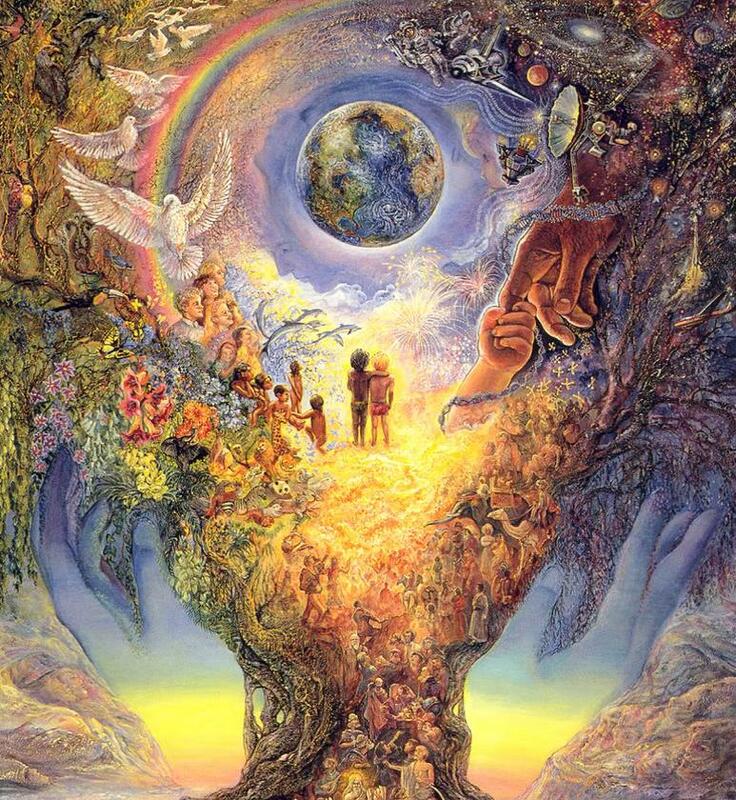 The Unity of All that is, is the most sacred miracle of them all. Expressing that everything has an equal part in this life and hereafter, this shares how important all life is. The purpose of creating the Unity is to teach us that we are all needed, and we all belong. Each of us is very important, and every person is needed to fulfill the mission of why the earth has been created. We are meant to come together to share, to love, and to serve. When we do come together, we will know how we can better serve one another. This earth has been created to teach us, and it has been known that this is a complex way of learning. God believes in us and knows we are smart enough to figure it out. Some people have shut themselves off from love and trust, causing hurt and despair. 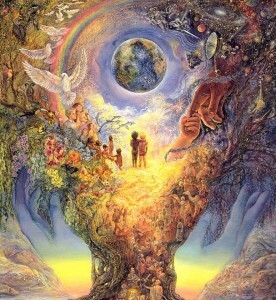 The Unity of All Life is constant and unbreakable; it is metaphysical and cannot always be seen with the human eyes. When you feel this truth with your heart and with your whole being, you can fully sense the magnitude and strength of God’s sacred power, keeping everything connected –keeping everything whole. As our consciousness is our awakened state of pure knowing, it is important for us to keep our consciousness fully open and activated, allowing more to be shown to us.